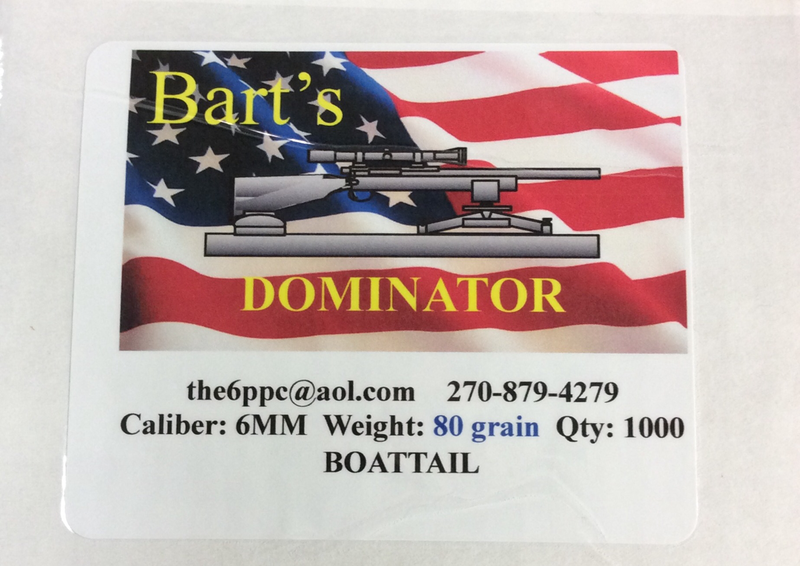 The 80 gr Dominator Boattail is a 7/9 double radius bullet with an .060 meplat. This bullet is the brain-child of Dean and Brett Stroud who were looking for something that would work with their 6MM Grinch (6.5 Grendal case blown out to a 40 degree shoulder) and would have more wind bucking capability then the standard 68gr bullets used in a 6PPC. The above combination with 12 Twist barrels have proven exceedingly accurate. 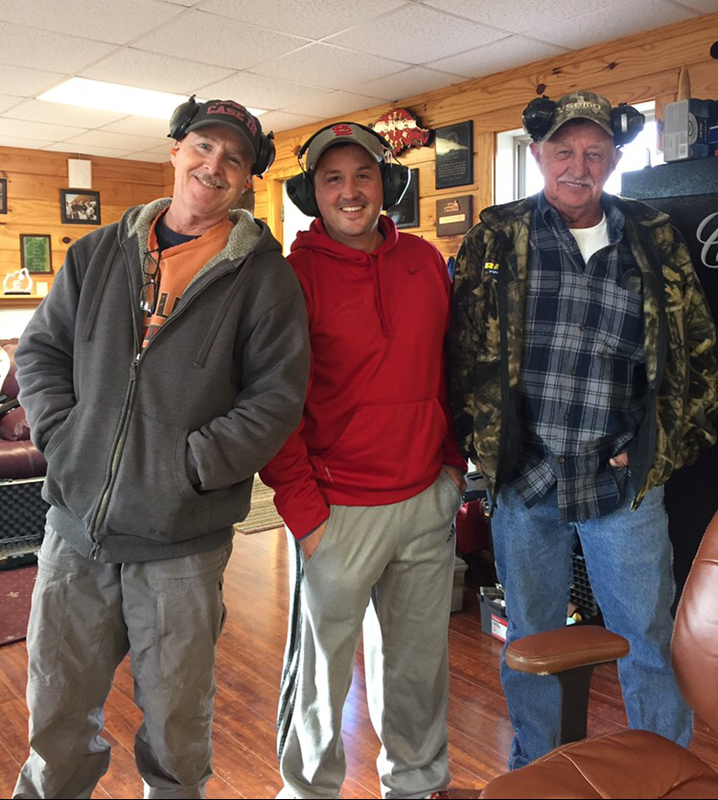 Greg King drove this combination to win the Mississippi Valley Regionals defeating an entire field of 6PPCs. 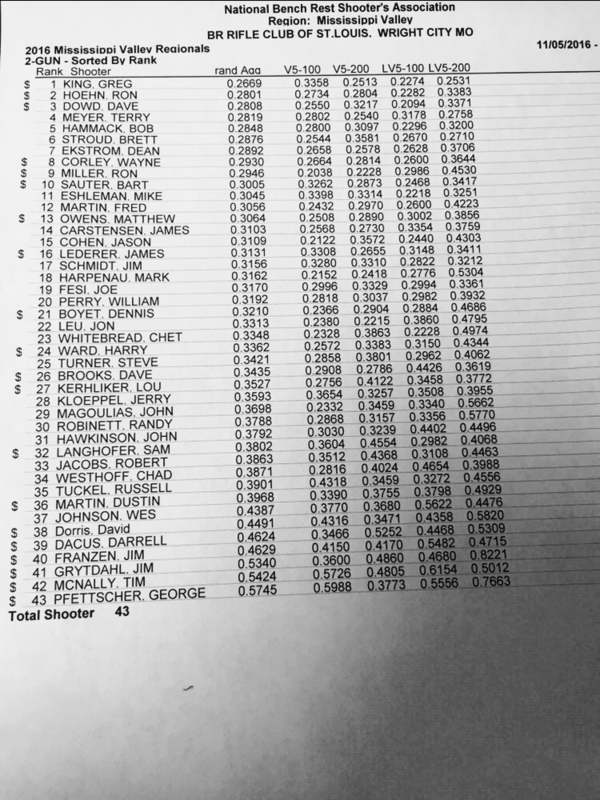 For the first time in nearly 20 years something other than a 6PPC Won a 100/200 yard benchrest match.